I have recently visited a local Russian Orthodox monastery and attended one of their prayer services. They do insist that it is the Western Church that split from them in 1054. Which is the true Church? You raise a very interesting question. According to the Eastern Orthodox Church, the Catholic Church split from them in 1054 AD. This is because, from an Orthodox perspective, the Pope of Rome began to make claims to universal jurisdiction, which the Orthodox interpreted as a departure from the faith of the Apostles. This is a complicated issue. You see, the Catholic Church believes in doctrinal development – that doctrines can grow and mature, expressing themselves in new ways. The Orthodox tend to reject doctrinal development, choosing to express the faith only in the language of the early Church Fathers. The Catholic awareness of Papal universal jurisdiction is a case of doctrinal development. In the early Church there were signs of this belief, but it was not clearly understood until later. When the Catholic Church became aware of Papal universal jurisdiction, the Orthodox were turned off by it. This is largely due to how it was presented to them. For an excellent treatment of these issues, I would urge you to read “Rome and the Eastern Churches,” by Fr. Aidan Nichols. It is available in many libraries, and is a fun read. It also explains the history of the Eastern Catholic Churches in great detail. The Catholic church has added so many new doctrines that were not even thought of in the early church such as the immaculate conception, papal infalliblity, idulgences, purgatory and others. Who is right? It seems the orthodox church is the original church. You need understand the Catholic belief in “doctrinal development.” The Catholic Churches teaches that our understanding of the deposit of faith deepens over time, and in time new doctrines may be defined as a result. These newly defined doctrines are not discovered or invented, but rather are gleaned from the apostolic tradition. Thus, our understanding of the mysteries of the faith has advanced significantly since the tenth century. Thus, throughout the first millinium there was no clearly defined doctrine of Papal Infallibility, the Immaculate Conception, etc. But the seeds of these doctrines were present. The Orthodox Church, in contrast, does not adhere to a theory of doctrinal development. Therefore, they have a difficult time accepting any doctrines that have been defined by the Catholic Church since the schism. 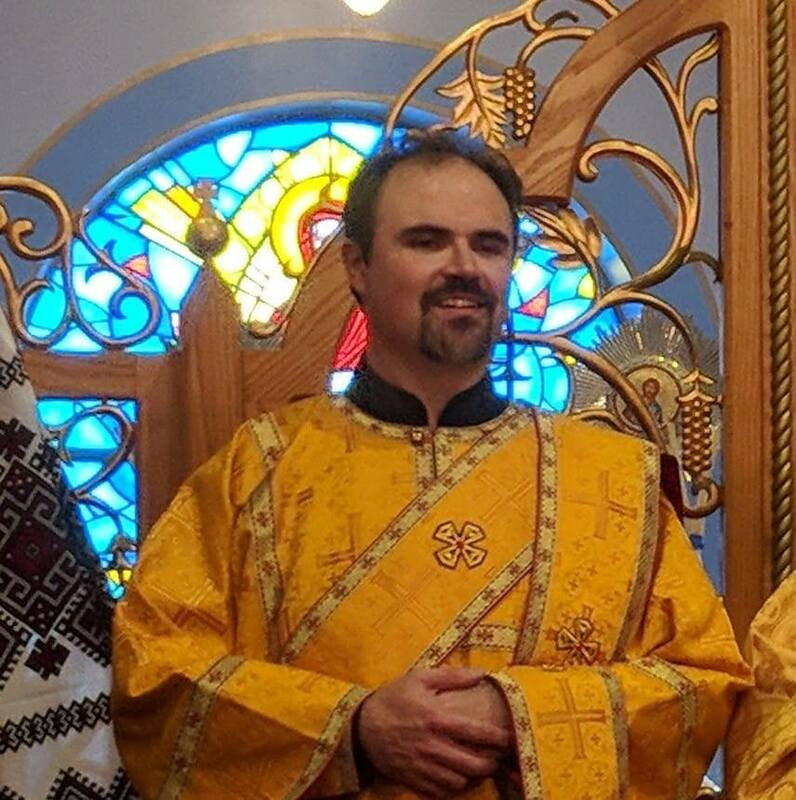 You cannot conclude from this lack of doctrinal development that “the Orthodox Church is the original Church.” Such an outlook is too simplistic. I was once Roman Catholic, but have since discovered the true Orthodox Church. Orthodoxy teaches it is the true Church established by Jesus Christ and that the Pope and his bishops broke away from the true Church. Therefore according to Orthodox teaching the Catholic Church is not the true Church and it is not half of the true Church, it is a Church who has seperated itself from Christ’s Church. It is necessary to remember that it is possible to look at the same facts from different perspectives. Often our own personal experiences colour the way that we interpret the facts at hand. As someone who left Catholicism for Orthodoxy, your perspective tends to focus on those things that separate and differentiate us. As someone who has never been Orthodox, but interacts with Orthodox friends and neighbors on a constant basis, my perspective tends to focus on those elements that compel us toward unity. Believe it or not, I see in this statement a sign of great hope. The FACT that Orthodoxy believes that Christ established only one Church, and that it is the true Church, is really a sign of just how close we are. The Catholic Church believes the very same thing about itself. The Protestant denominations, in contrast, have a vague notion of the true Church being divided among tens of thousands of different branches. In reality, they don’t believe in a single, visible, hierarchical Church. The fact that our two Churches share such a belief is a testament to our deep common roots.